Spring has sprung in Nashville, the flowers and trees are blooming and the pollen is flying! If it wasn’t green before, it is now…. 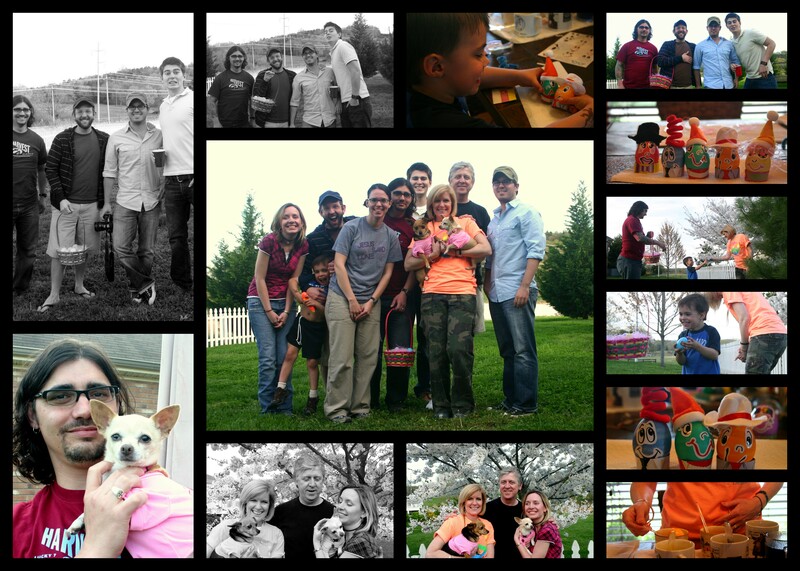 We had a great time spending Easter with my aunt, uncle, cousin and brother that live here in Nashville and their friends (who we have now claimed as family too). We’ve gone through some good change- have moved into a rental apartment in East Nashville and have officially sold the Live Lightly RV to a great family in Florida (pics coming soon.) Feels great to be getting settled, exploring the town, and it’s been especially sweet to have my brother, Uncle Justin, just minutes away. 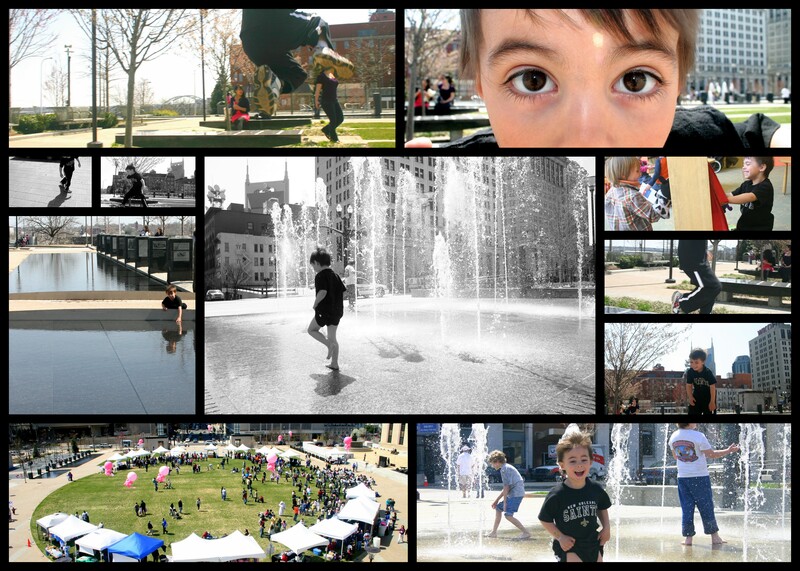 I’ve posted some Easter pics above and some pics of Parks enjoying Downtown Nashville below. Cheers to longer days and the warmth of the sun! Have Pleasure Way – Will Travel! Meet the new Live Lightly Tour Family! Nashville Rocks-American Bang Releases New Album! Little Boxes: Live Lightly Tour Veggie Bus featured in E-Magazine! Natacha on No pool? No problem! Have Pleasure Way - Will Travel!